Jeffrey Welch's Blog: Ask Frank: I Like to Rip the Heads Off of My Toys. What Does That Say About Me? Ask Frank: I Like to Rip the Heads Off of My Toys. What Does That Say About Me? 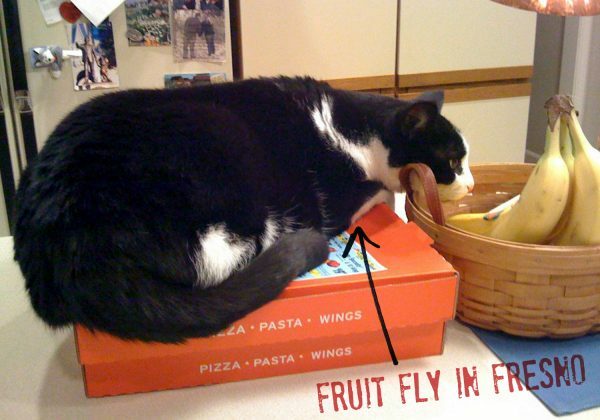 Dear Frank: The other day, I was guarding the bananas and a fruit fly flew straight into my mouth! I swallowed it! Can you die from eating fruit flies? What is going to happen to me? Dear Fruit Fly: Why were you guarding the bananas? Dear Frank: Do you work out? Dear Frank: I accidentally beheaded one of my toys recently. And I loved it! Now, I can’t even play with a toy for very long before I rip the head right off. Should I be concerned with what this says about me? 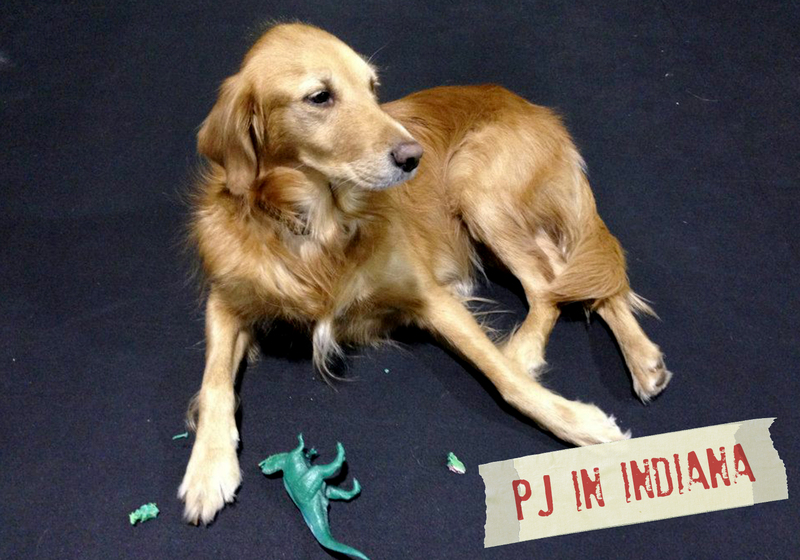 Dear PJ: As long as your habit stays focused on non-living objects, I see no problem with this activity. Off with their heads! The post Ask Frank: I Like to Rip the Heads Off of My Toys. What Does That Say About Me? appeared first on Dogster.